Home Destinations Where are the Tourists in Laos? Where are the Tourists in Laos? Most, if not all travel guides about Laos will tell you not to expect a crowd, anywhere. This is quite a breather especially to those who are seeking for space & quiet time in the banana pancake trail (Cambodia-Vietnam-Thailand-Laos). True enough, when I arrived at the border control in Vientiane, I was welcomed with an unusual loose queue of tourists. A little less than 50, mostly wheeled luggage trotters, visa runners & a few backpackers. In 2014, Laos only brought in about 3.9 million tourists, of which 85% were from the region (Thailand, Vietnam, China, Cambodia, Myanmar). The French, among all other Europeans dominated the international arrivals of the remaining 15%. Compared to Vietnam’s 7.7 million & Thailand’s whooping 26M, the tourism industry in Laos is clearly flattened by its closest surrounding neighbors. Brought by the atrocities of several wars in history from World War II until the early 70s & the unstable political situations, Laos kept itself isolated for a long time. It is a landlocked country, with a low-income economy. It levies on heavy trade dependencies with its neighbors. With high inflation, inadequacies & high cost of tourism facilities become a default translation. Laos struggled for so long that it has been ran over by Thailand & Vietnam. Backpackers move like ants within the banana pancake trail & they slow down in Laos. Many don’t even make it here because of the long travel time, the lack of convenient & affordable facilities especially for young DIY travelers & the absence of a real-good nightlife. If you have been to Cambodia & Vietnam, you would probably need to spend more in Laos for the daily travel basics. With its freak prices, solo travelers may find it discouraging. Seriously, if you do not know its economic history, you will easily question its value for money. According to the 2014 report of Laos Tourism, the average daily spending of a tourist is about $49. In my personal experience, a big portion of this goes to lodging expense that ranges between $25-$35 for a regular standard room. There are no city trains or buses, so tourists are forced to hire a tuktuk & it’s quite hefty at $10-$15. Food is relatively cheap but there are not too many easy choices. Laos being expensive or not, largely depends on the value of your country’s money against the Kyat & your travel spending habits. But if you compare the prices, especially in Vientiane & Luang Prabang, your $49 would go a little longer & with more value in places like Ho Chi Minh or Siem Reap. Has tourism in Laos developed? 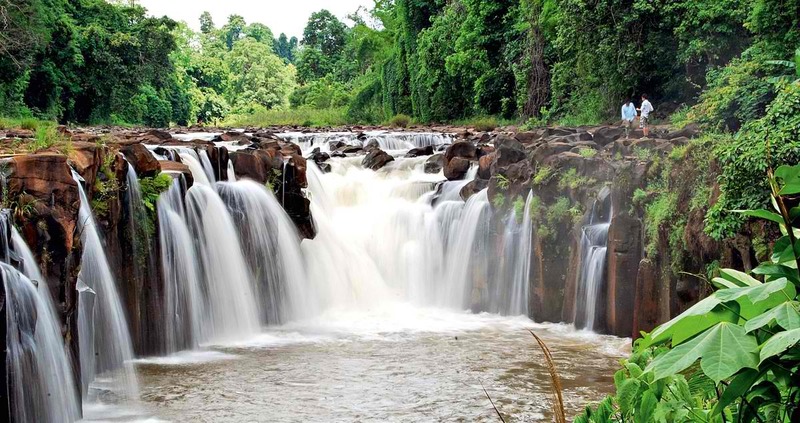 Since 2000, the tourism industry in Laos has gained significant increases year-on-year. From a low of 737,000 to a steady increase of about 19% over a decade course, this is already an achievement. 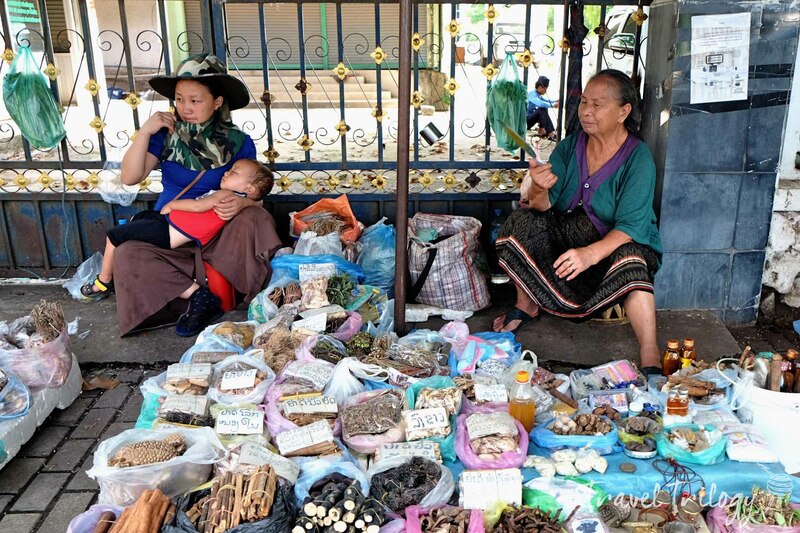 Laos today, although still way too far from the bells & whistles enjoyed by its other Southeast Asian counterparts, is a destination on the rise. As its economy gets better & the profiles of its tourists are becoming dynamic, improved facilities are also beginning to mushroom. There are new youth hostels with friendlier pricing offers, decent sleeper buses & fresh upbeat bar options. While every Laotian perhaps dreams of a better life sparkled by neon lighted marquees, efficient transport system, mega malls & skyscrapers, they also silently boast one thing to its visitors—-a peaceful retreat. 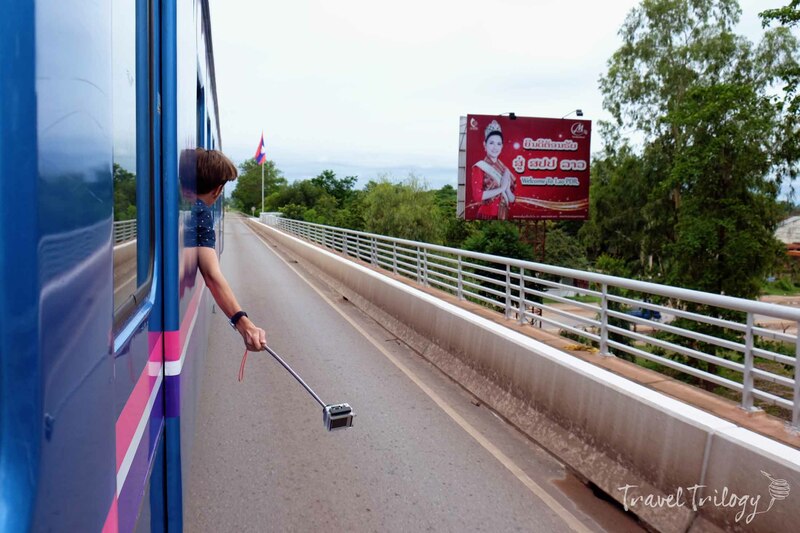 Within the regional route (Cambodia-Laos-Thailand-Vietnam), travelers look forward to slowing down in Laos. Life here is unhurried. There may not be too much to do but there are aplenty of pleasantness around. The absence of the glitzy city life, noisy hawkers tugging you to buy their services, souvenir vendors who follow you everywhere & the loud booze-bathe parties are its refreshing treat. 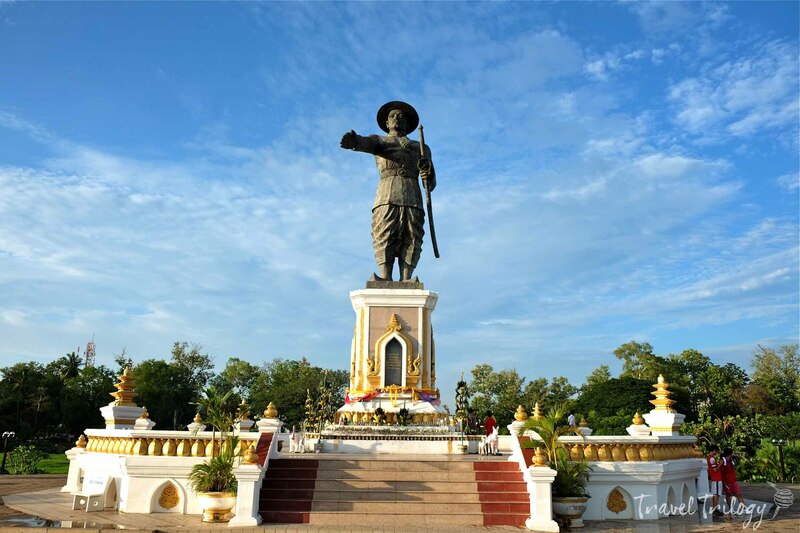 Vientiane, being the economic hub of Laos, boasts of modern-day conveniences like designer hotels, bars & chic cafes. 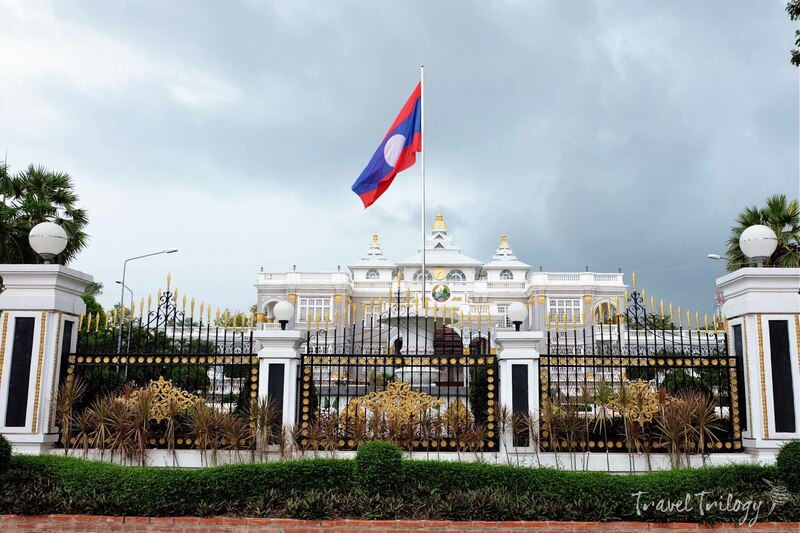 As a French protectorate in the late 19th century, Vientiane is decked with inspiring architecture of fading beau-art. The streets are wide & lined with local colorful blooms. 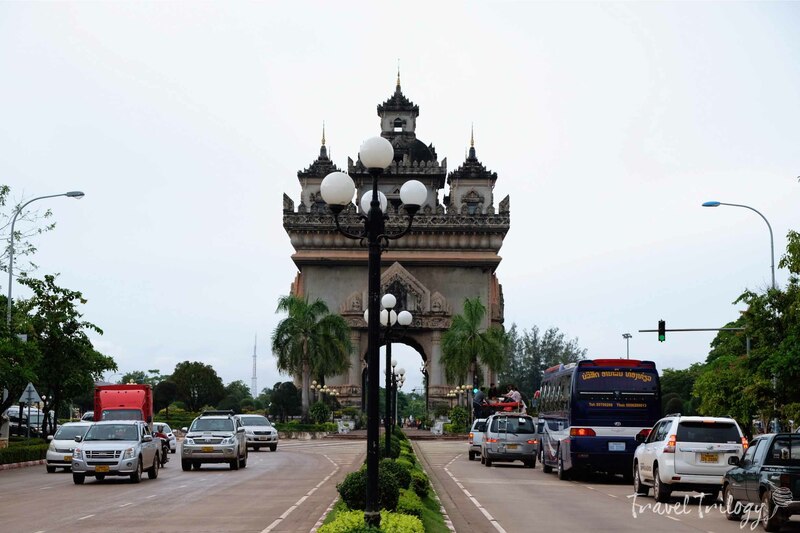 This small city is also home to some of Laos’ historical Buddhist temples & monuments. 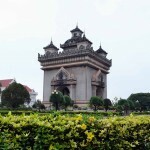 Know more about Vientiane here. 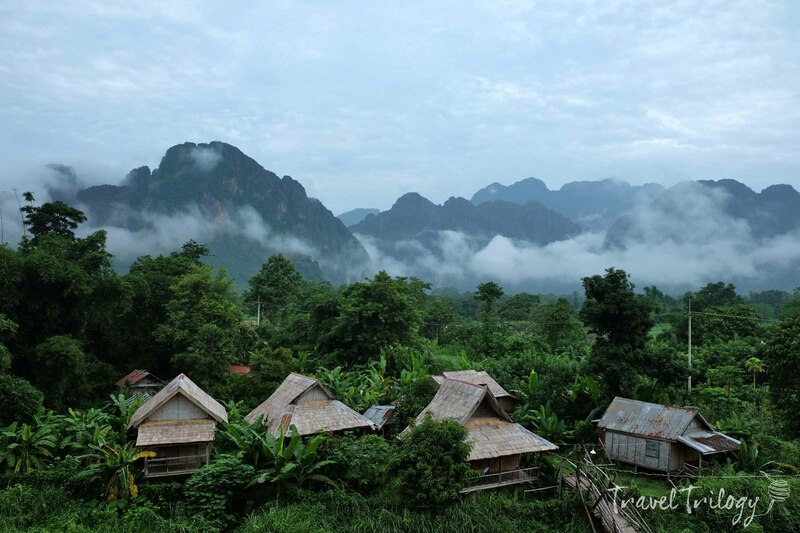 Vang Vieng is perhaps one of the most popular places to visit in Laos. Located on the central part, this rural town is famous for its magnificent landscape of limestone mountains crouched by a winding river & rice paddies. In the past, Vang Vieng was the hotspot of rowdy tourists who came for the infamous rave parties overflowing with lao-lao whisky & happy pizzas. 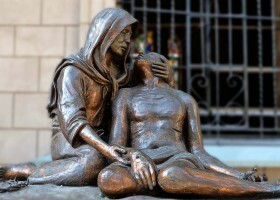 But it gained notoriety when death tolls of intoxicated tourists tarnished the town’s peaceful vibe. Today, Vang Vieng is bringing back the natural high of its attractions like kayaking & water tubing in Nam Song River, spelunking & trekking. Know more about Vang Vieng here. 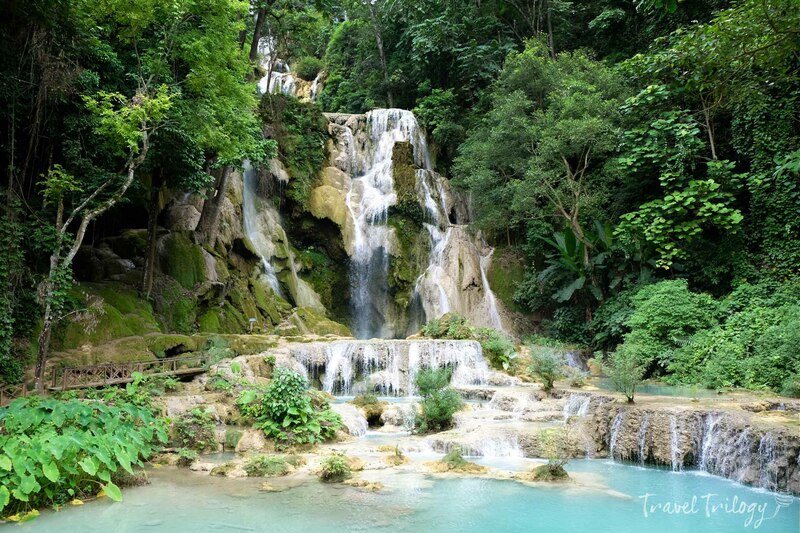 In the northern territory lies the ancient kingdom called Luang Prabang. It is a UNESCO World Heritage Site recognized for its antique town laden with well-kept & highly ornate temples, French buildings & living traditions. Luang Prabang is the country’s showpiece & truly worth a visit. 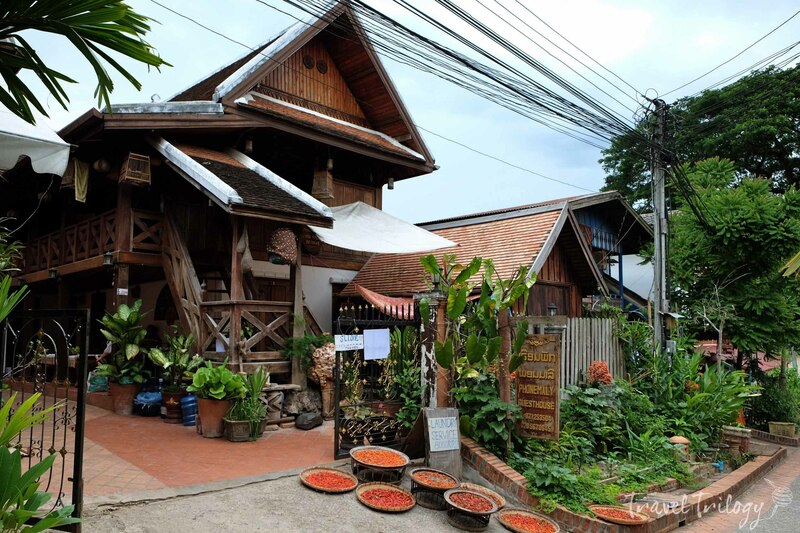 The town, being the old royal capital is also regarded as the culinary capital of Laos. Here, they take their food heritage seriously. Add waterfalls, elephants & bear sanctuaries to its list of prime attractions & you’ll find this quiet town around the bend of Mekong River hard to leave. 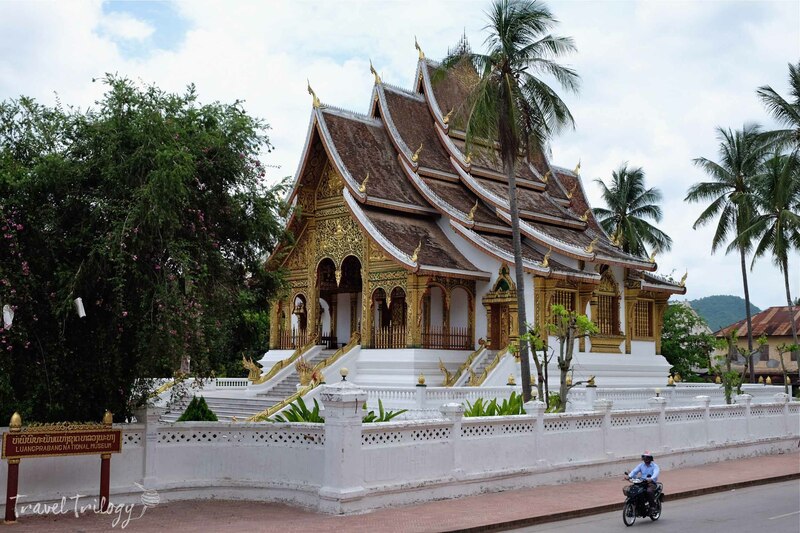 Know more about Luang Prabang here. In the southern border to Cambodia, is Si Phan Don popularly called 4,000 Islands. It is this part of Mekong River that leads to a 10-kilometer tributary filled with islands. It is famous for its fantastic sunsets & sunrises, natural alluring landscapes & refreshing dips. Laos is surrounded by Thailand in the west, Vietnam in the east, Cambodia in the south & in the northernmost tip is China. Bangkok has the most comfortable land travel option through an overnight train ride to Vientiane via Nong Khai. Buses are also available from Vietnam & Cambodia but these are serious long rides. Alternatively, a boat regularly ferries passengers from Thailand’s northern side crossing into Mekong for 2 days. Direct international flights are available from major airports in Asia to the capital city of Vientiane & in Luang Prabang. What are the travel restrictions in Laos? 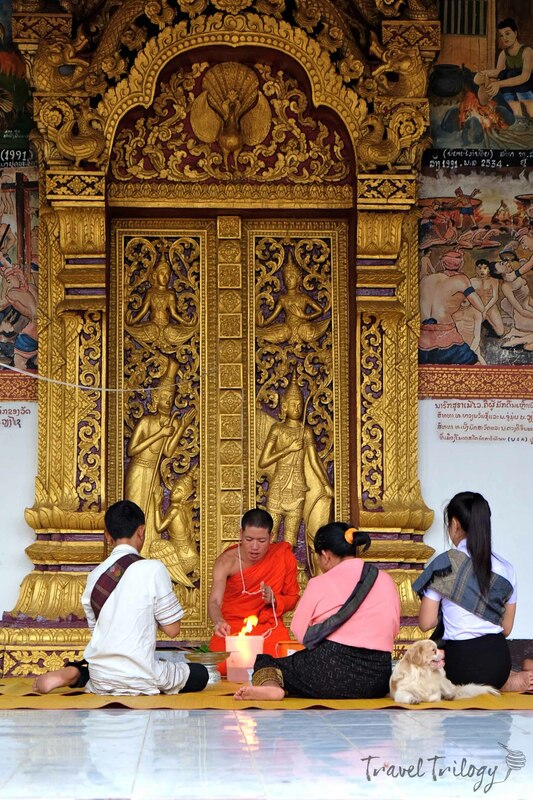 Laos is predominantly a devout Buddhist nation. Everyone is expected to observe & respect its religious traditions such as dressing & behaving modestly in houses of worship & in public. As a developing socialist state & being one of the 5 remaining countries in the world with such form of government (along with Vietnam, China, Cuba & North Korea), criticisms are taken on with gentleness. Laos is a beautiful country and is the homeland of the ethnic Lao people who shares its land with other indigenous people such as the H’mong, Tai, Khamu, Lamet and many others. 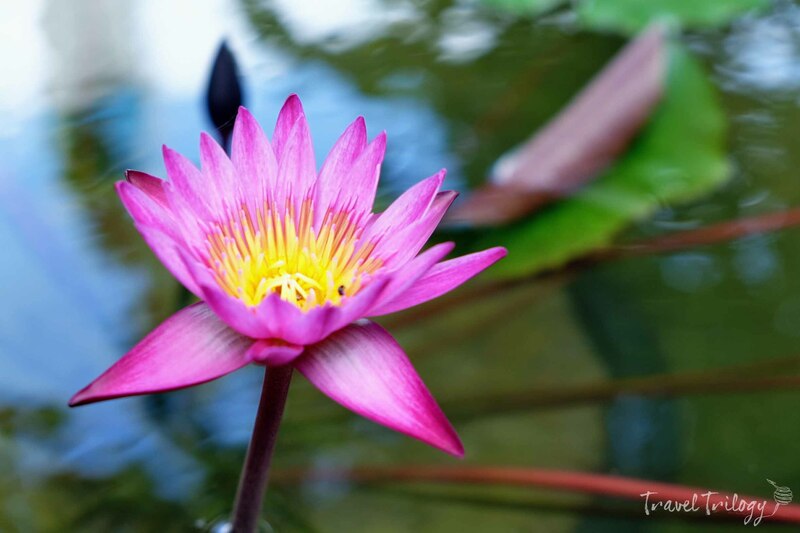 They form a collective Lao culture that celebrates its colorful traditions & gentle hospitality. The Laotians take pride of their finest handmade tapestries, crisp teas, bold coffees & intricate brassworks. They live simple lives following the doctrines of Buddhism. So when in Laos, you neither look for the tourists nor count the few. Consider it an indulgence on quiet moments. Experience space like never before. So why not visit this unlikely country for a vacation now before it looses its laidback charm?